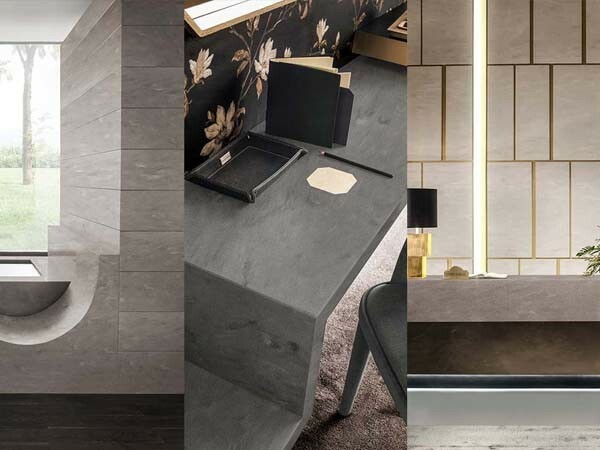 Leading solid surfaces brand Corian introduces a new concrete aesthetic to their palette with four new neutral colours added to the range. Corian, available from CASF Australia, continues its evolution with the new 2017 colours achieved through on-trend, proprietary technologies. The new colours of Corian for 2017 - Neutral Concrete, Weathered Concrete, Ash Concrete and Carbon Concrete – are expected to resonate with a diverse international design audience. Offering outstanding potential for decoration and design, the new visually subtle Concrete colours are inspired by an urban landscape, embodying the appeal of modern industrial design.